How Do You Know How Much You Will Pay for Your College (Need Based Aid)? Paying for college is often compared to paying for airline tickets. No two people pay the same price. What will your costs be at college? How much you pay for college depends on so many factors. Knowing what those factors are, and how college will look at your family’s financial situation, will help you know what the price of your “college” ticket will be. Knowing how it will differ from one college to another will help you compare one college to another. 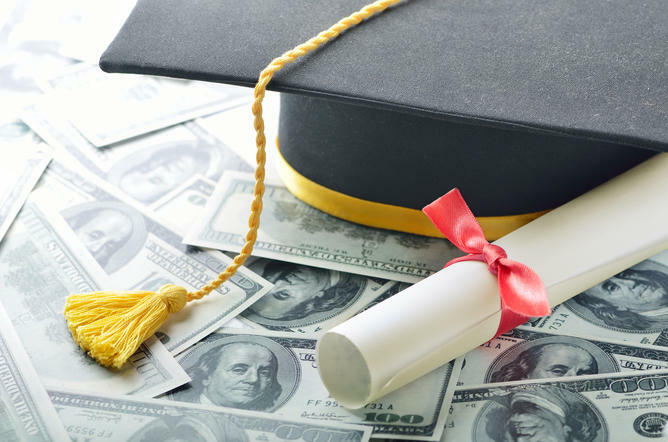 How do I know if I am eligible for financial aid?